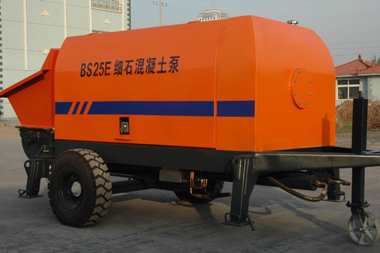 Commonly seen at various construction sites, concrete line pump is well-accepted for making tough construction works much easier and faster. 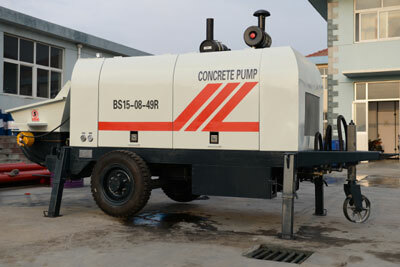 Line pump plays an essential role in the long-distance delivering of concrete, wet concrete, foam concrete and mortars. 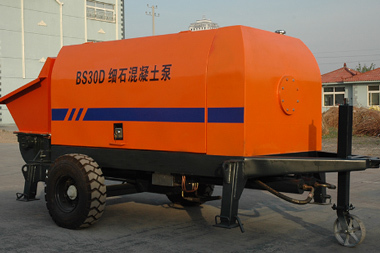 With full hydraulic transmission, high degree of automation, simple operation, and flexible movement, line pump concrete is the best choice for high-rise building construction, rural housing, and residential building construction. 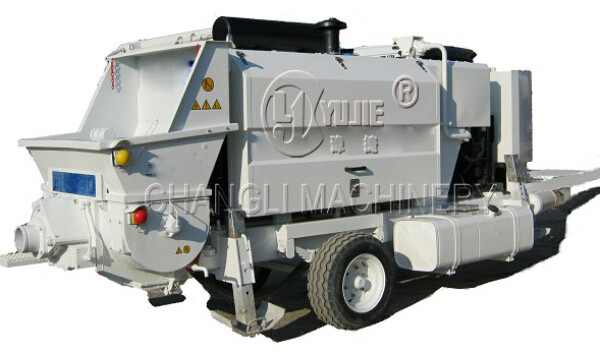 Cost of concrete line pumps are low and there will be little wear and tearing of the machine for a long time. Concrete line pumping allows the construction of those remote and inaccessible sites and areas be carried out smoothly. 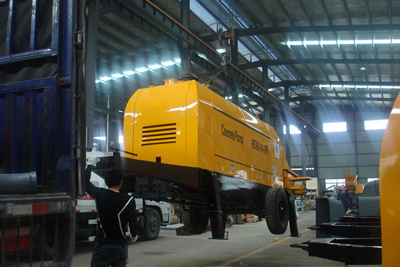 With the delivering of concrete over 250 meters horizontally and 80 meters vertically, our line concrete pump for sale enables you to transport concrete to wherever you want.Imported engine and components ensures that our machine has stable performance, high efficiency, low emission and low energy consumption. 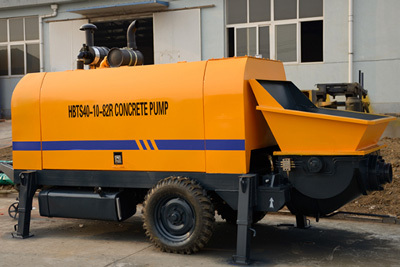 As a specialized line concrete pump manufacturer, we offer a variety of concrete line pumps for sale to satisfy different working conditions. 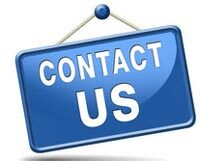 There is no doubt that our company is your first choice with world famous CE certification, a good reputation at home and abroad and heartfelt service. 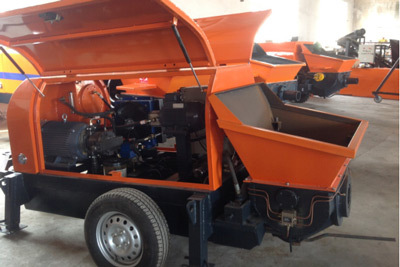 Auto-control makes the operation and maintenance more convenient and much faster. 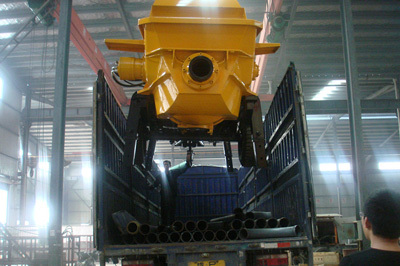 World advanced engine enables that the machine has strong power to support long conveying of concrete over 250meters horizontally. 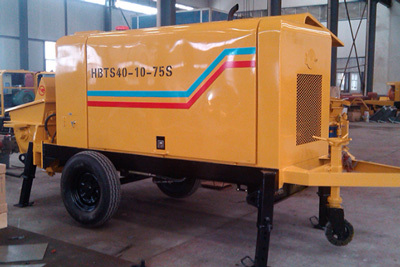 Easy maintenance of the machine can reduce labors, costs and prolong the service life of the machine. High working efficiency greatly meets the continuous demand of your construction projects.